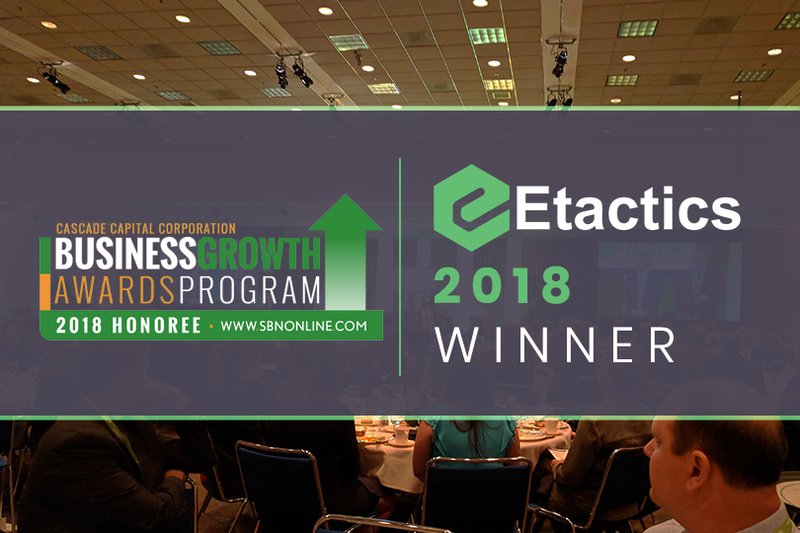 Stow, October 3, 2018: Last night Etactics, Inc. was presented with it’s twelfth Business Growth Award by Smart Business Magazine and Cascade Capital Corporation. The award ceremony event was held last night at the John S. Knight Center in Akron, Ohio. Etactics was apart of an elite group of only 48 companies who received the award this year. 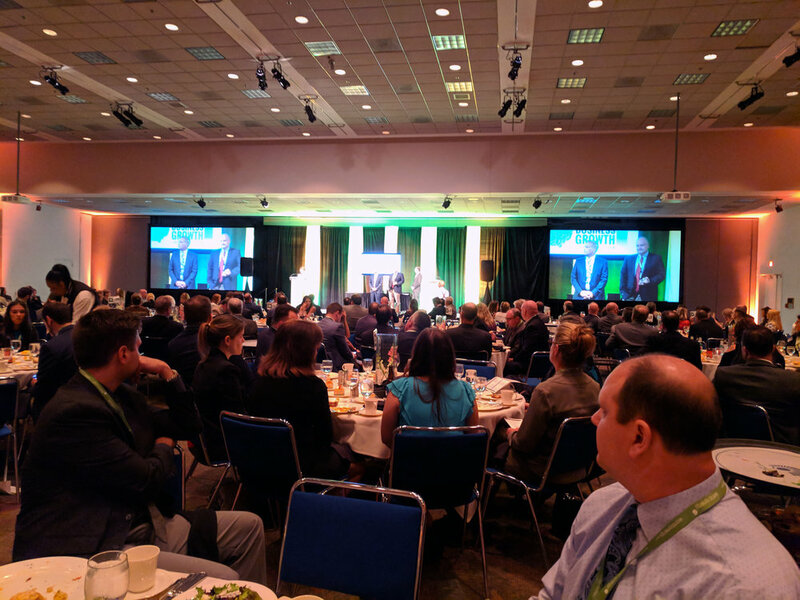 The award recognizes and honors companies headquartered in seven different Ohio counties; Summit, Medina, Portage, Stark, Wayne, Ashland, and Holmes. In order to qualify for a Business Growth Award, a company’s sales must have increased by 100% or at least $5 million over the past five years and their full-time employee base must have increased by 50% or 25 actual employees over the past five years. Etactics has had the opportunity to enjoy steady growth across all respective vertical markets the organization serves and continues to increase its number of employees on an annual basis. Etactics played a vital role in helping Ohio Behavioral Health agencies adjust to changes made by Ohio Medicaid in 2018. Stow, Ohio, January 2, 2019: 2019 marks the 20th anniversary for Etactics, a revenue cycle management solution provider. Over the course of that time, Etactics has positioned itself at the forefront of revenue cycle management by providing SaaS-based solutions that guide healthcare providers through each phase of the revenue cycle, relationship-driven customer support, and a team-centric approach that encourages employee individuality. Stow, May 30, 2018: Etactics Inc., a software company that has provided SaaS-based revenue cycle management solutions for almost 20 years, announced today their new partnership with LBSi, a SAP® Gold Partner, in a guided effort to successfully implement an ERP that allows them to enjoy access to XML data from a platform that provides direct integration into Etactics’ document composition and delivery platform, or ADoCS. Stow, Feb. 5, 2018: Etactics Inc., a leading clearinghouse and revenue cycle management solutions provider for almost 20 years, announced that they are now the preferred clearinghouse for EncounterWorks, the healthcare division of DataGroup Technologies Inc. This transition to Etactics’ is one toward a clearinghouse service that emphasizes customer service and price model flexibility. Stow, OH: Etactics, a SaaS-based revenue cycle solution provider, and InfoGPS, a leading IT Risk and Security software company, announced today their partnership in an effort to automate the Security Risk Analysis process. Etactics will provide the foundation of the partnership with their K2 Compliance software while InfoGPS will provide professional consulting services. Together the organizations have named this new service the ACCESS (Automated, Centralized Compliance System Security) Program. August 2016 — Etactics, Inc. has been nominated and selected as a Cascade Capital Corporation Business Growth Award honoree for 2016. 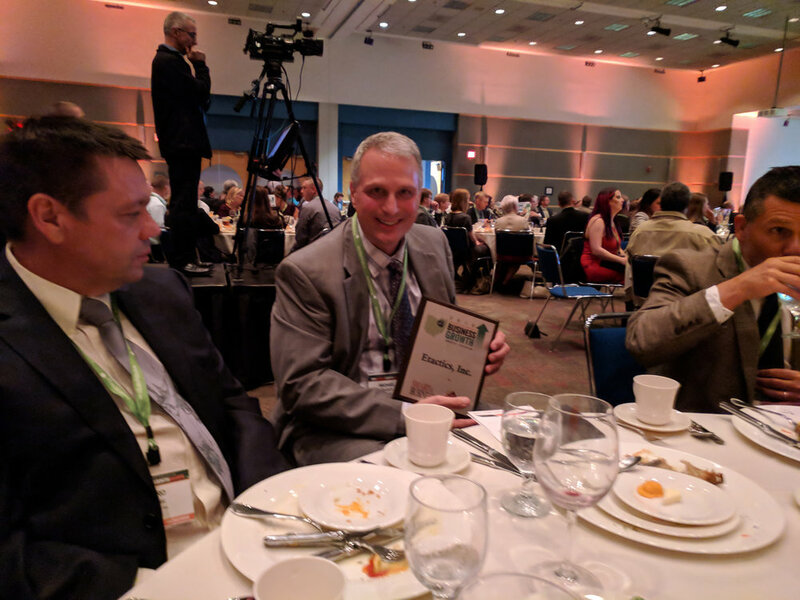 Etactics is honored to be among companies from the seven-county area that achieved superior growth over the past five years. 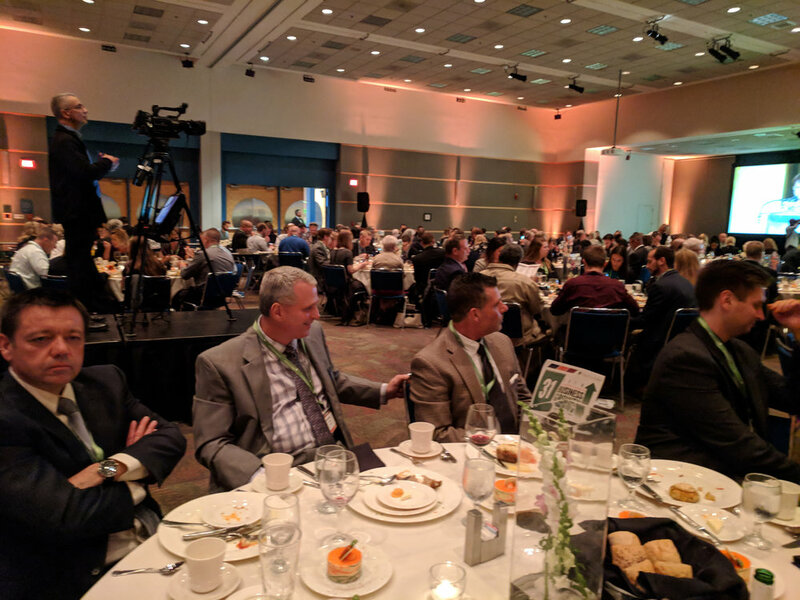 In addition, the organization was recognized for top sales growth among honorees in the technology sector. HUDSON November 26, 2015 -- ETactics has been selected for the 2015 Best of Hudson Award in the Data Processing & Preparation category by the Hudson Award Program. Each year, the Hudson Award Program identifies companies that we believe have achieved exceptional marketing success in their local community and business category. These are local companies that enhance the positive image of small business through service to their customers and our community. These exceptional companies help make the Hudson area a great place to live, work and play. 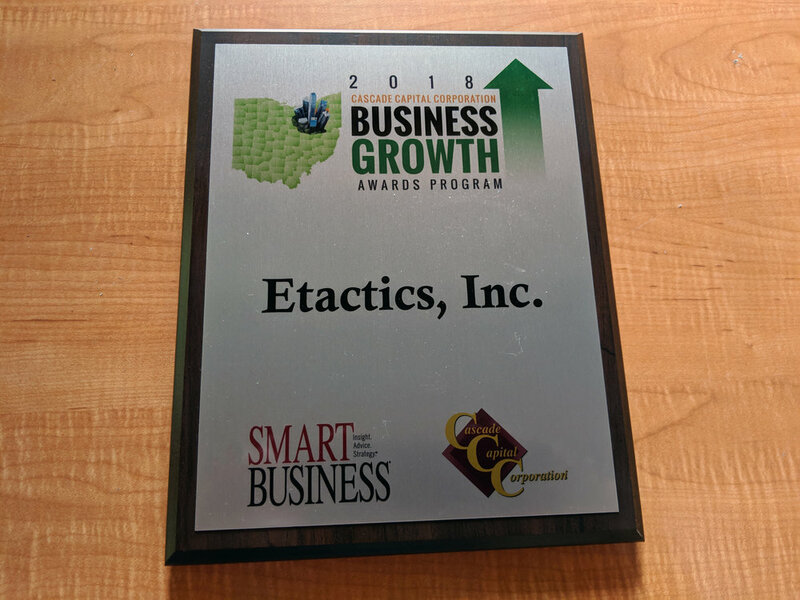 Stow, Ohio – November 1, 2015 Etactics, Inc. (www.etacticsinc.com), has formed an alliance with both ECi Software Solutions (TX) and GreatAmerica Financial Services (IA) to provide a unique invoicing solution for the Office Imaging and Technology Dealer community.